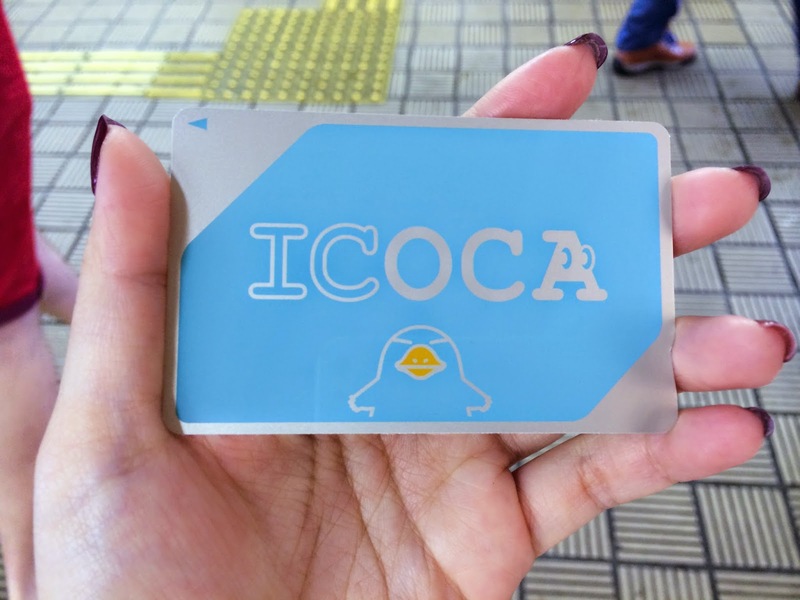 ICOCA IC card Osaka is a comfortable and practical card for JR Railway, subway, private railway, buses and shopping in the Kansai region and surrounding areas with a National IC. Filled with 1,500 yen and 500 yen deposit. You can pass an automatic counter without removing the card from was. 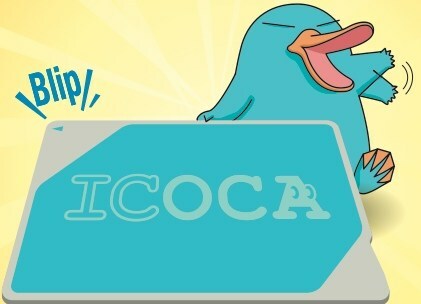 the easiest way to buy ICOCA Card is by buying it online. If you do not receive an email from us, please check your Spam folder or notify us. 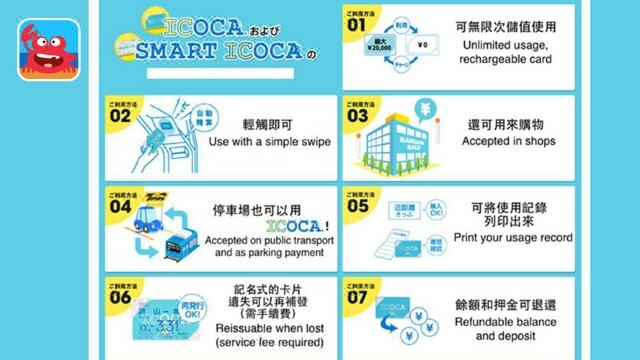 1 ICOCA IC card (pre-charged with 1,500 yen and deposit of 500 yen). ICOCA IC card route map. It is possible to receive a refund for the ICOCA card. The refund can be made at the JR-WEST Ticket office reservation ticket offices, in JR-WEST stations (refunds are not possible at stations for companies other than JR-WEST or at bus offices). A handling fee of 220 yen will be deducted from the amount remaining on the card and the 500 yen deposit will be returned. The minimum charge amount is 1,000 Yen. The ICOCA card will expire if unused for 10 years. You can present printed voucher or mobile voucher for this activity. The voucher is valid only on the specified date and time!. Arrival Hall Northen exits HIS counter (1st floor). Hours: 8:30 to 22:00, Click here. Japan Holiday Travel OCAT Tourist. Opening Hours: 8:30 - 18:30 More. Be sure to pick up your card at one of our five voucher exchanges!. ICOCA IC card Osaka is smart cards issued by JR-WEST. You will get many benefits of ICOCA Card while exploring Osaka. This card can be used for travel on JR-WEST railway network and also on the subway, trains, and buses around private Japan. Routes and certain stations are not supported. This is the area where ICOCA is supported (PDF). You can use ICOCA to shop inside or outside of the station. You can also try the Nankai Airport Line to feel the other experience of transportation in Japan.